A great laptop gets even better. The Origin PC EVO15-S wowed us late last year as one of the first gaming laptops wielding Nvidia’s potent GeForce GTX 1070 Max-Q graphics. Now the slim, sleek, and supercharged notebook is getting a CPU upgrade to match. 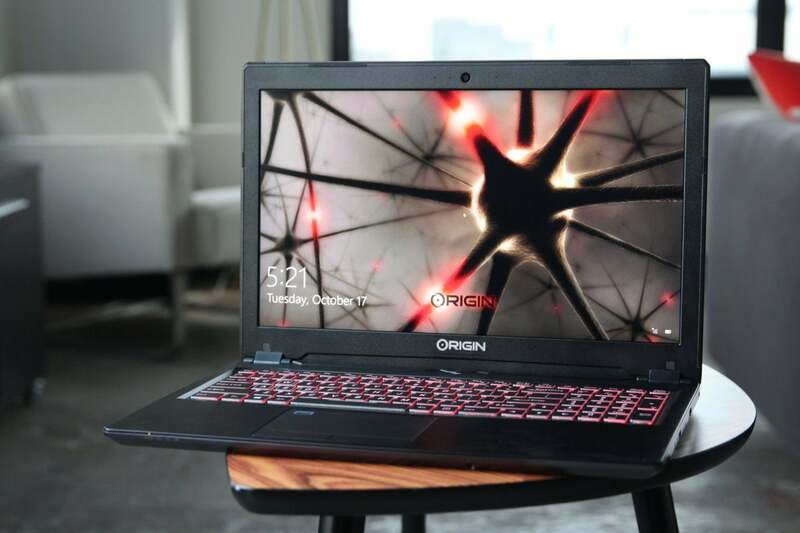 On Tuesday, Origin announced that the EVO15-S and its classy professional cousin, the Origin NT-15, can be ordered with the 6-core Core i7-8750H processor that Intel just revealed. Before today, Intel’s fastest mobile CPUs topped out at four cores. The processor isn’t the only hardware receiving a speed boost. Boutique PC builders like Origin thrive by offering buyers wider component selection than they’d find elsewhere. Unlike many premium gaming notebooks, a wide variety of panel options exist for the EVO15-S and NT-15, and they’re getting another: an ultra-fast 144Hz, 1080p matte display. Previous incarnations topped out at 120Hz and while we had no complaints whatsoever with the performance of the laptop’s screen, a faster option gives the powerful GTX 1070 Max-Q even more room to spread its wings. Graphics this powerful scream at 1080p resolution. Beyond those two new features, the laptops remain largely the same. Or small-y the same, rather, as the EVO15-S measures in at a scant 0.7 inches thick with a weight somewhere in the 4 lb. range depending on configuration. That’s downright svelte for a portable—and now, much more powerful—gaming laptop.